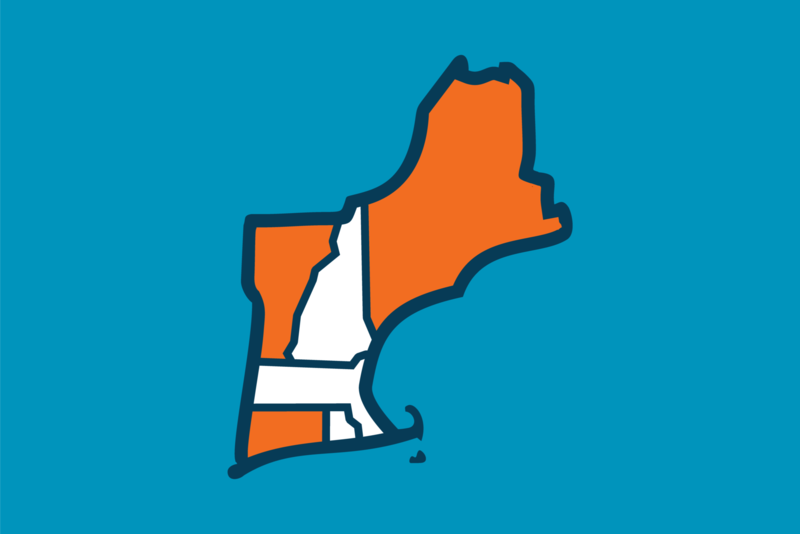 Safe Beginnings professional childproofing services is based in Massachusetts and services all of New England including Maine, New Hampshire, Connecticut, Vermont & Rhode Island. We will custom install babyproofing products including safety gates, cabinet and drawer latches, window guards, Lexan (a clear rigid plastic) for balconies and many other safety devices designed to make your home safe for baby. Ideal for busy families and those with limited mechanical expertise, it’s a valuable service that helps keep loved ones safe.